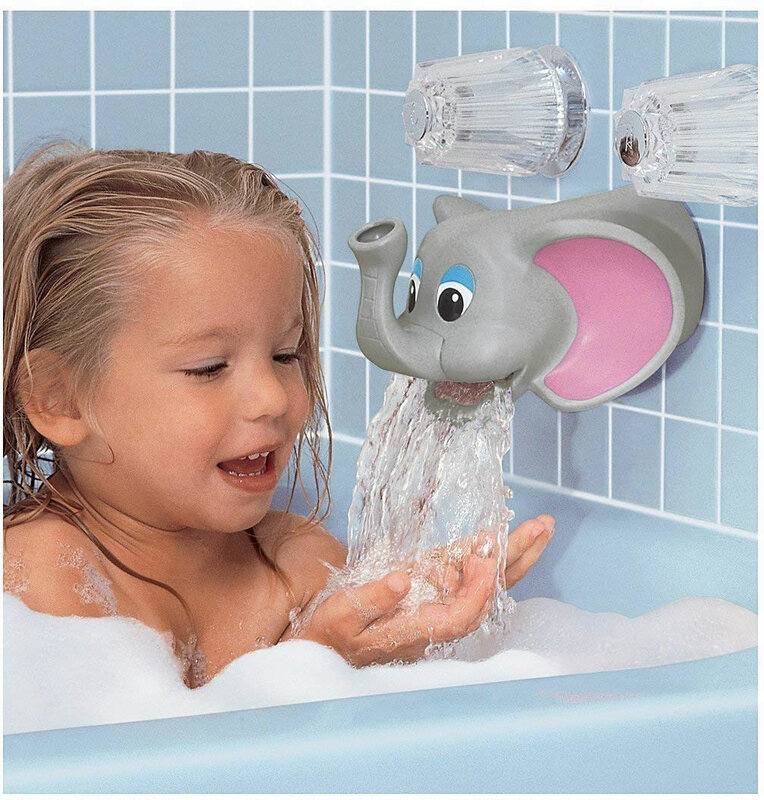 Kel-Gar Tubbly-Bubbly Elephant helps protect kids from accidental bumps and bruises or touching hot water taps. Its unique design amuses children and makes bathing enjoyable. 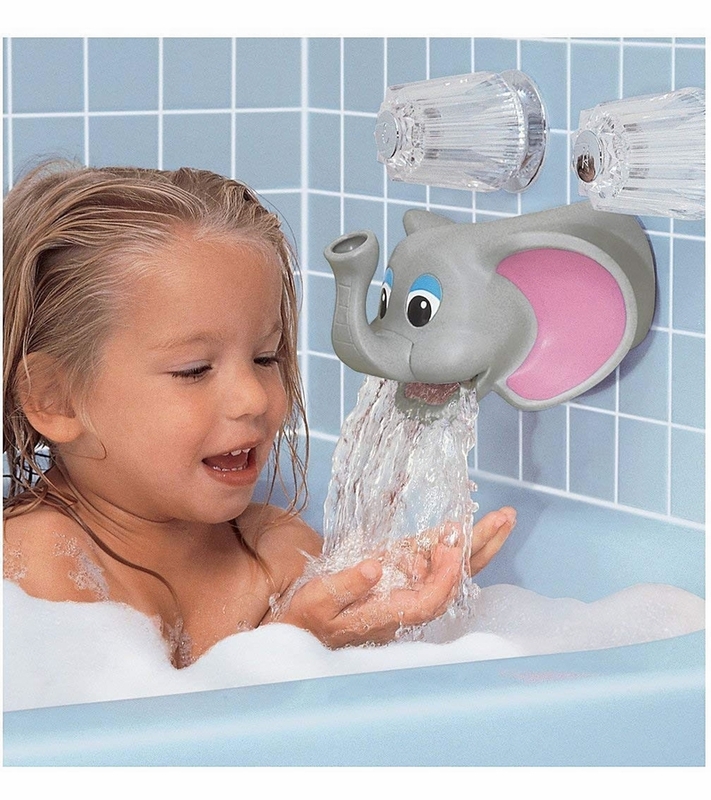 This faucet protector promotes more fun as it produces tons of bubbles when you pour bubble bath into the elephant's trunk. Features - Dispenses bubbles - Fits easily on any standard bath tub faucet - Helps protect children from accidental bumps and bruises.